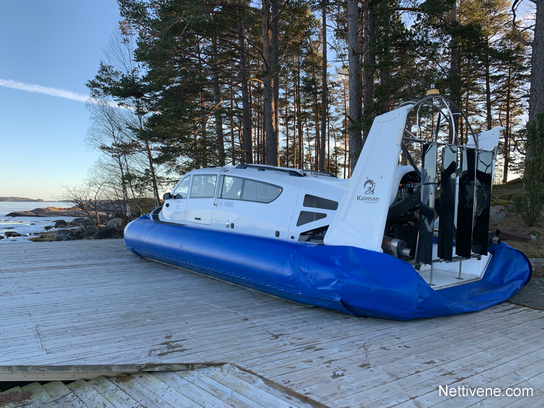 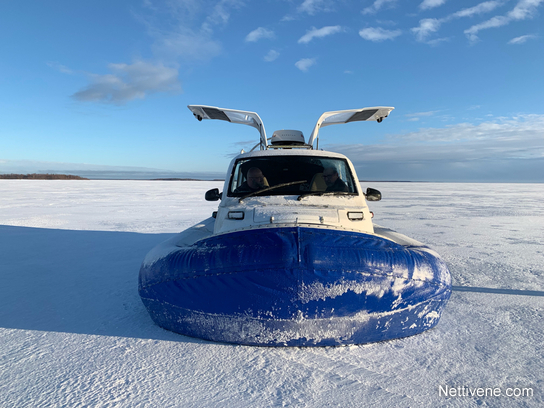 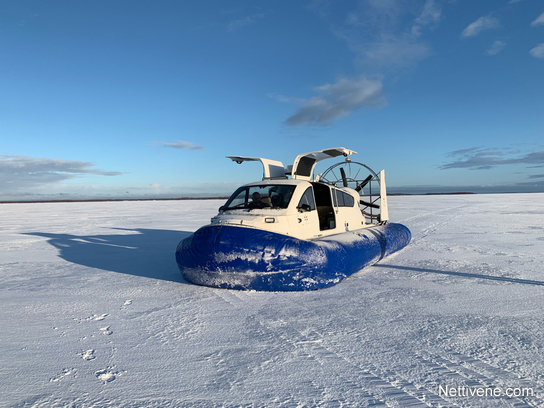 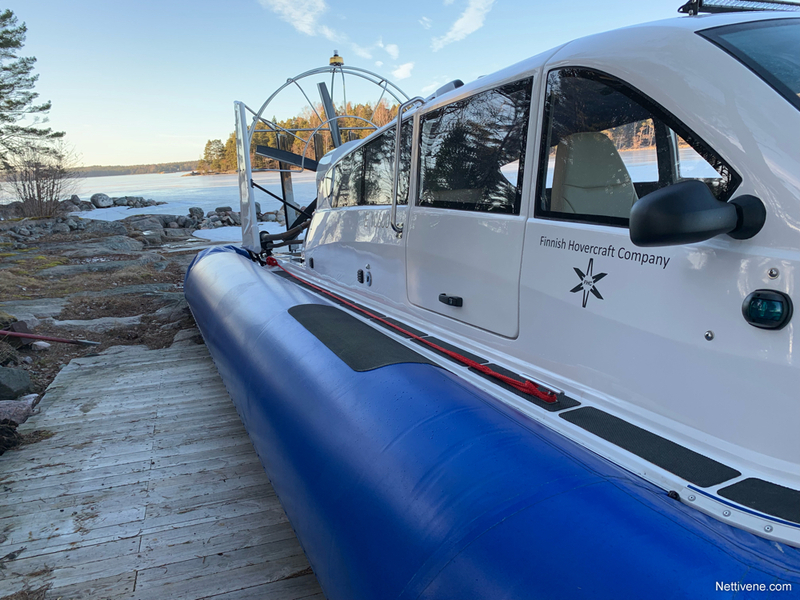 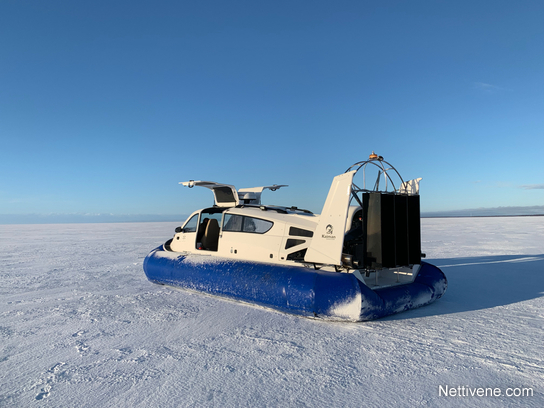 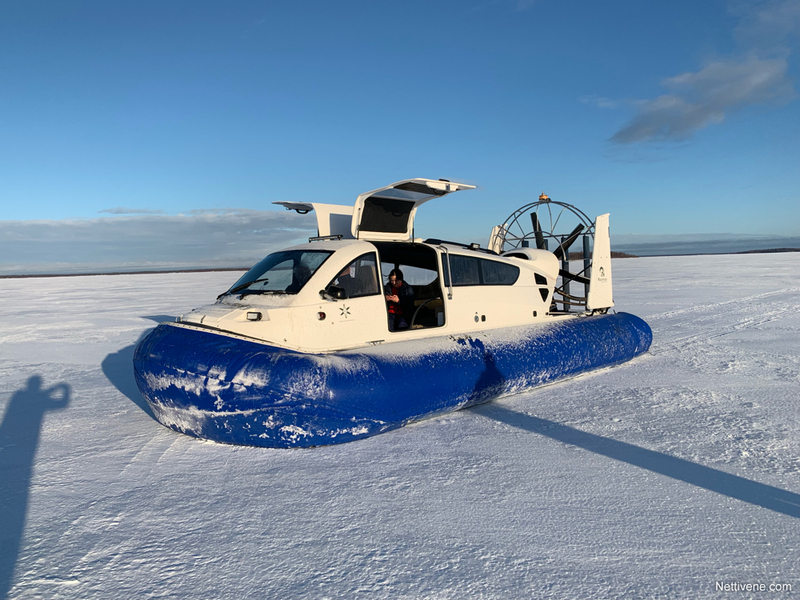 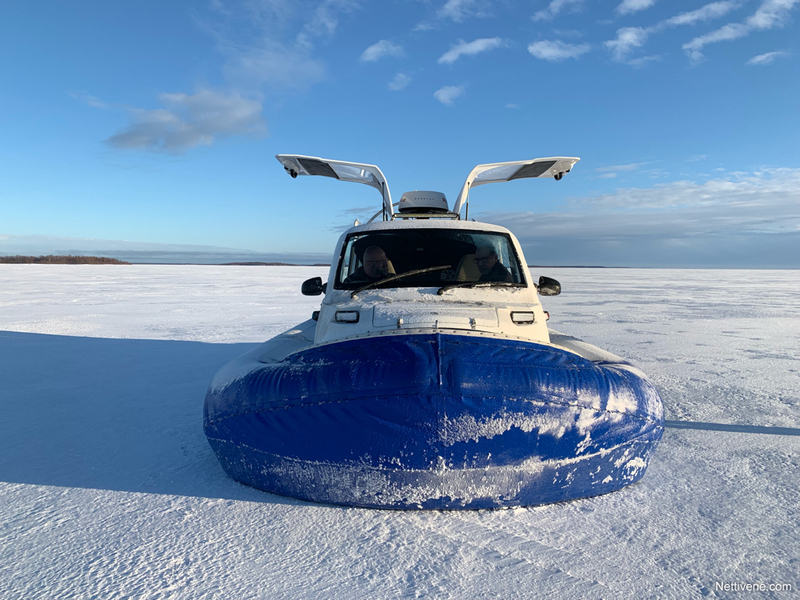 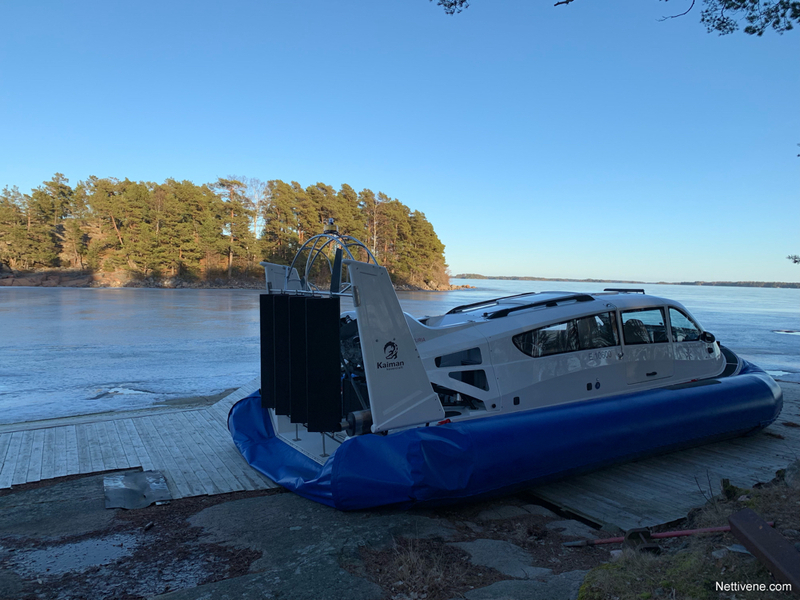 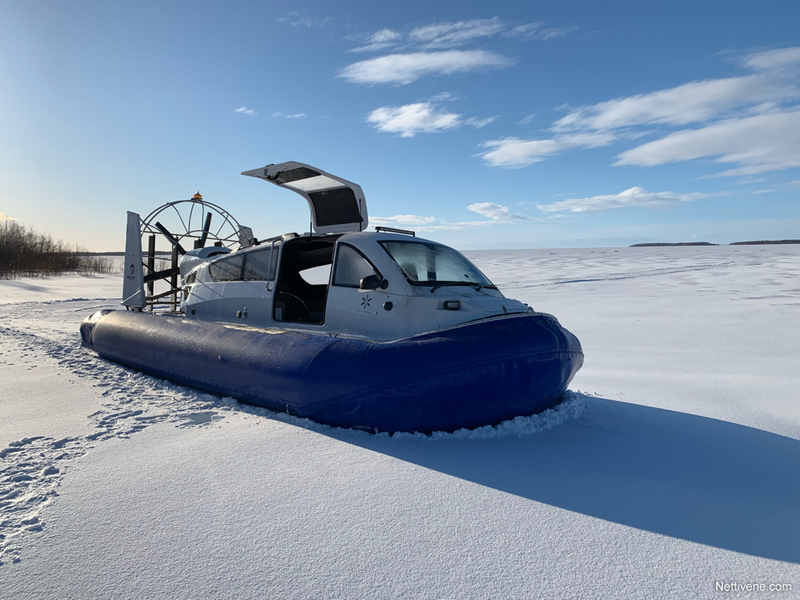 It is originally designed for Professional and Recreational operations to travel over various surfaces as water, ice, snow, water area during ice drifts etc. It can be deployed in extremely small ponds and mountain rivers. It is designed to provide all year round super safe and comfortable passenger/cargo transportation in river basins and coast areas, patrolling and river/sea rescue operations. There are interior options for 6 - 12 passengers, rescue, taxi or luxury recreational layout. 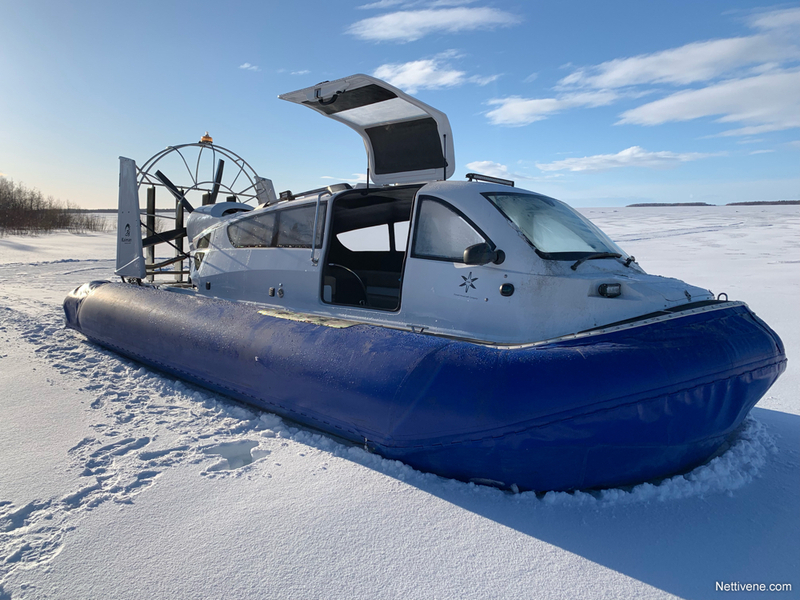 Kaiman-10 Hovercrafts are custom built. 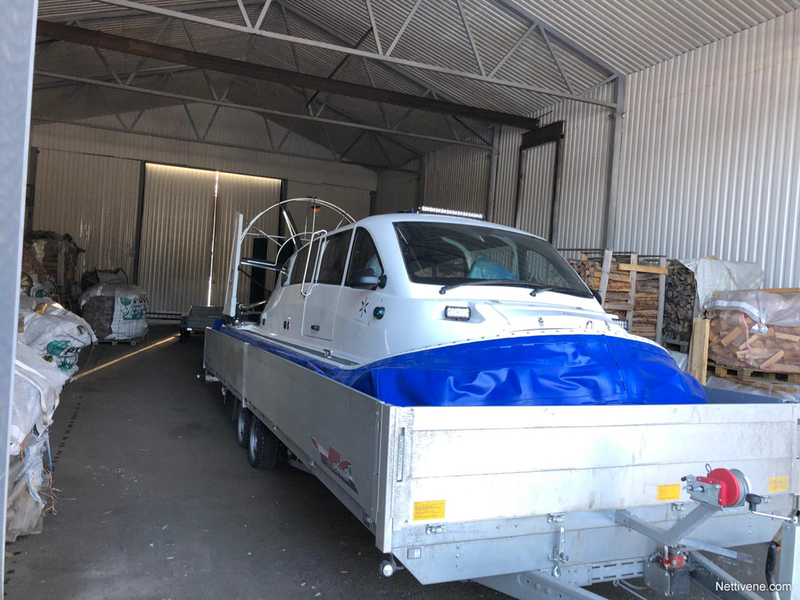 Due to this a factory visit in Nizniy Novgorod is included to the price for cocpit & dashboard equipments/layout, interior materials, colors and passenger seat layout selection. 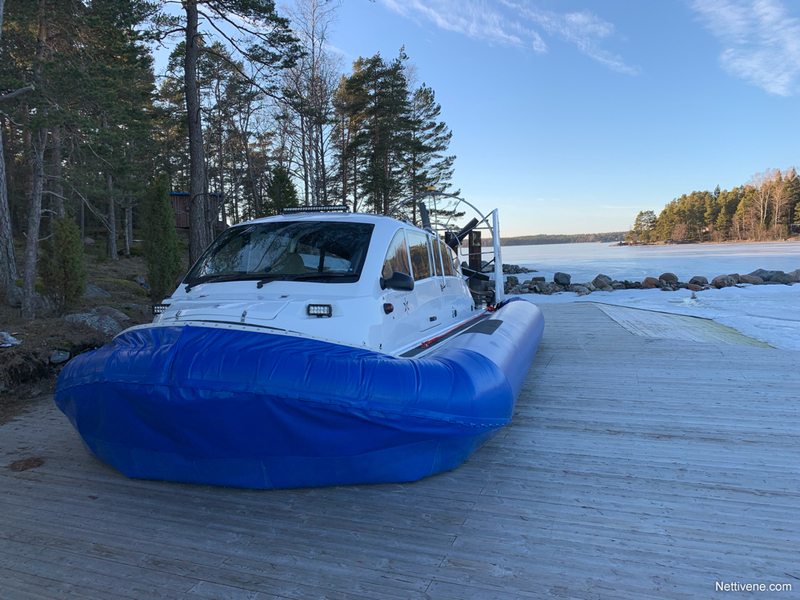 Älä ota riskiä, liiku turvallisesti vesillä - AINA !